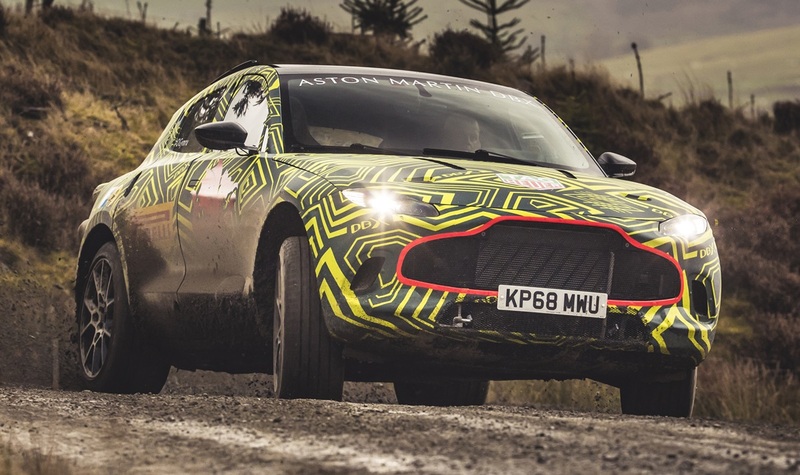 The long-awaited and much-discussed Aston SUV has come into focus as the first official testings of the final prototype get underway. 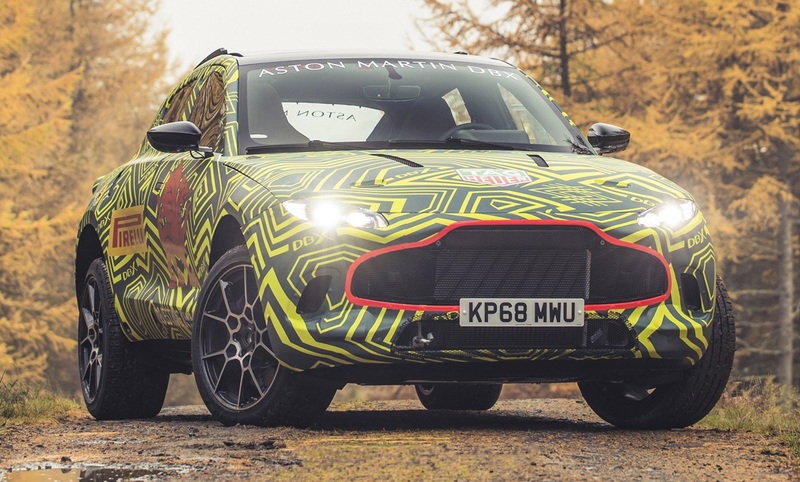 The venue for the first outing of the Aston Martin DBX – the official name – is the Welsh Rally Stage in Wales, not far from the firm’s new St Athan production facility in the Vale of Glamorgan. The choice of the place for the first real-world tests of the DBX is also a hint at what type of SUV this thing’s going to be. 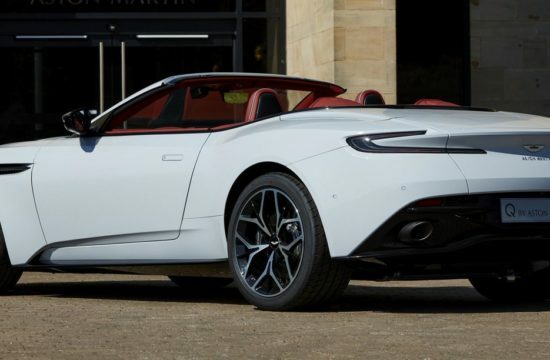 Of course, being an Aston, the DBX was always going to be hot and fast and cool. 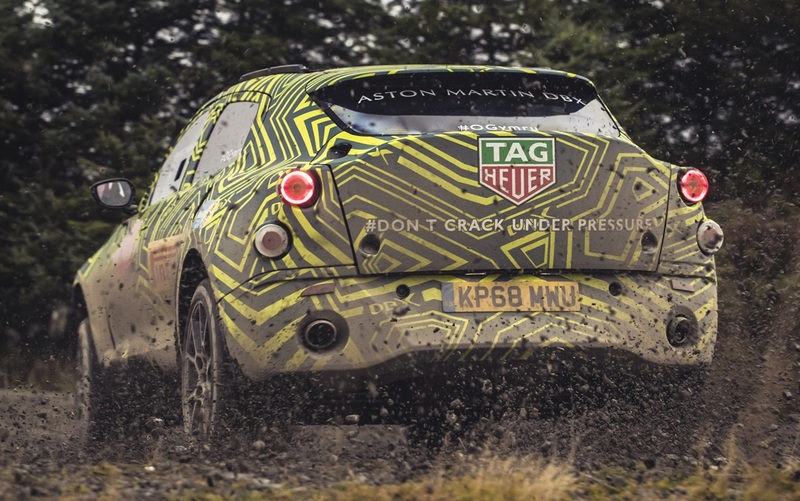 But the fact that they have let it loose on a rally stage, a test which the car passed with flying colors, makes it clear they are not messing around. What this stunt tells us is the 2020 Aston Martin DBX is a luxurious, high-performance SUV with superb offroad capabilities. 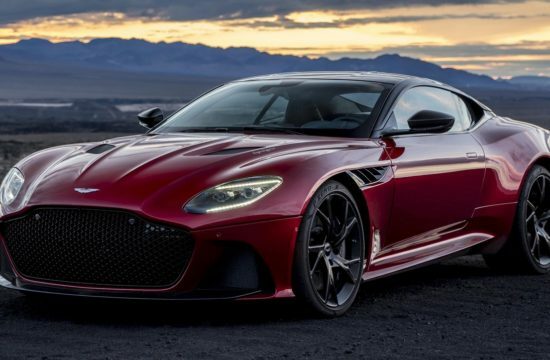 Given how much the DBX will cost – which will be an arm and a leg – you kind of expect it to be perfect. But is it? 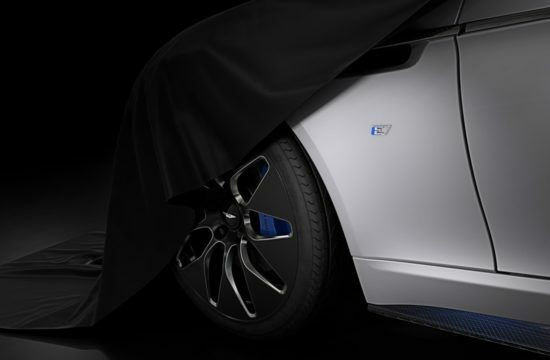 We’re sure mechanically it is going to be brilliant. 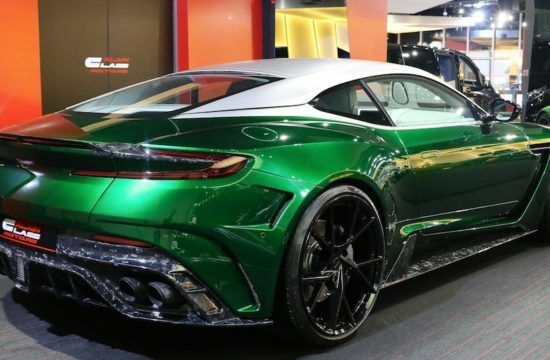 But to tell you the truth the first shots of the car in the wild has not completely convinced us about the looks.Granted, it’s a heavily camo’d prototype. But the profile and overall shape is quite clear here, and they are not all that savory. 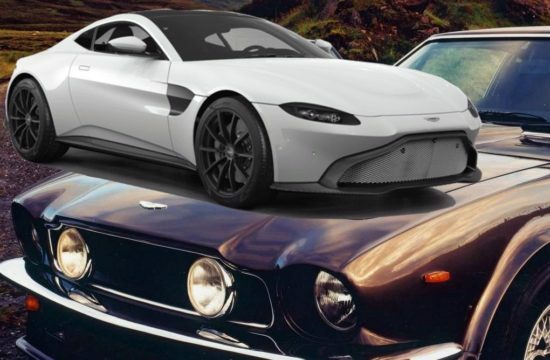 Well, let’s just say they don’t seem to be Aston-great. 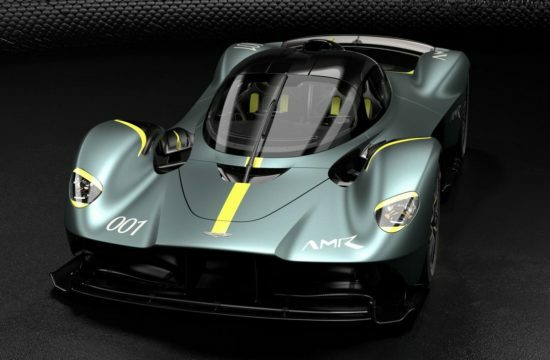 It all seems of sort of badly proportioned, what with those short overhangs at the front and the massive ones at the back. But hey, let’s not jump ahead and wait for the finished product before we criticize it. 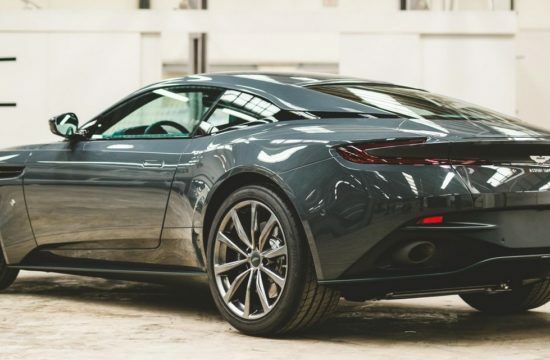 Mind you, it is going to take a while before we see the 2020 Aston Martin DBX in production guise. 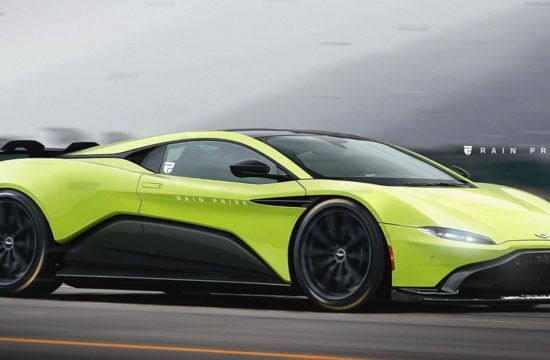 It’ll head into series production in the fourth quarter of next year.